This report is designed to inform you of the different types of support available for your child at The Oaks CP School. How does The Oaks CP School approach the teaching of children with Special Educational Needs and/or a Disability (SEND)? 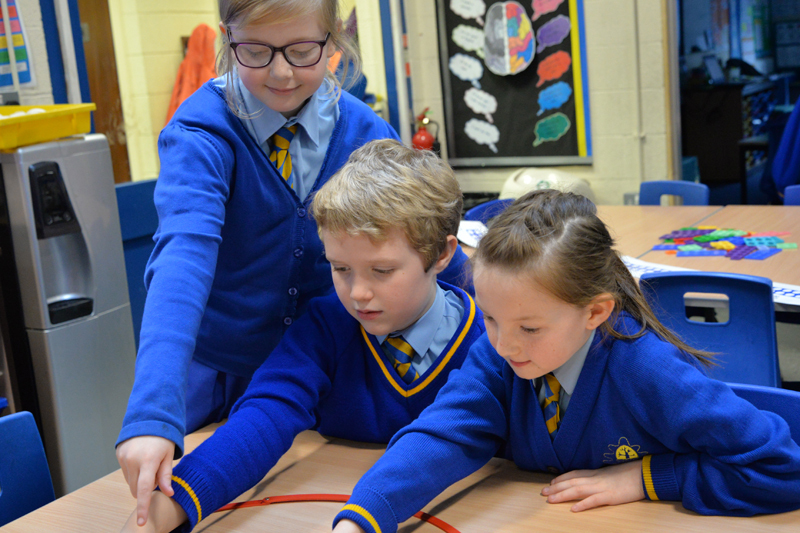 All pupils in school receive quality first teaching, this means that a range of teaching and learning styles are used and that appropriate learning objectives are set for all children with a curriculum matched to their needs. Some children require specific interventions in small groups or on a one to one basis. 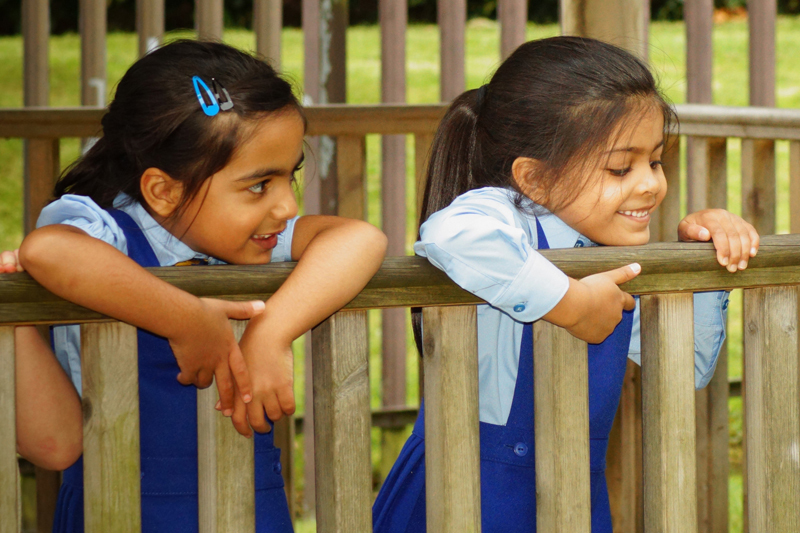 Your child’s overall well-being is paramount and at the centre of all we do at The Oaks. Please refer to our Waves of Intervention Map (attached to this document) for our staged approach to supporting social, mental and emotional health. The progress that your child is making and their attainments in comparison with National Age Related Expectations will be discussed with you at parents evenings in Autumn and Spring Terms. You will be able to discuss how well your child is doing in school at these meetings. There is also an informal parents drop in every week where classteachers are available and parents are welcome to look at pupil’s learning on the walls and in books. School operates an ‘open door’ policy where parents are always welcome. Mrs Grundy, the SENCO, is also available to meet with parents, please make an appointment. Teachers use ongoing assessments to inform their planning. These assessments allow staff to monitor if children are making the desired amount of progress. 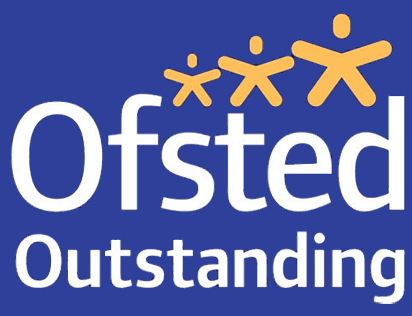 Children’s progress is monitored through teacher’s formative assessments, Y1 Phonics Assessment, Termly tests, end of Key Stage SATs and Suffolk Reading Tests. Assessment data is analysed by teachers, the SENCO and the Assessment Co-ordinator and any issues that arise are addressed. If staff have any concerns, they will contact parents. If you think that your child has a Special Educational Needs and/or a Disability (SEND), please make your concern known to the school by speaking initially to your child’s class teacher, who will raise this concern with the SENCO in school. The concern will be discussed with you and following this discussion, school will carry out the necessary checks to ensure your child’s needs are met. We will share our findings with you and agree the next steps for your child. 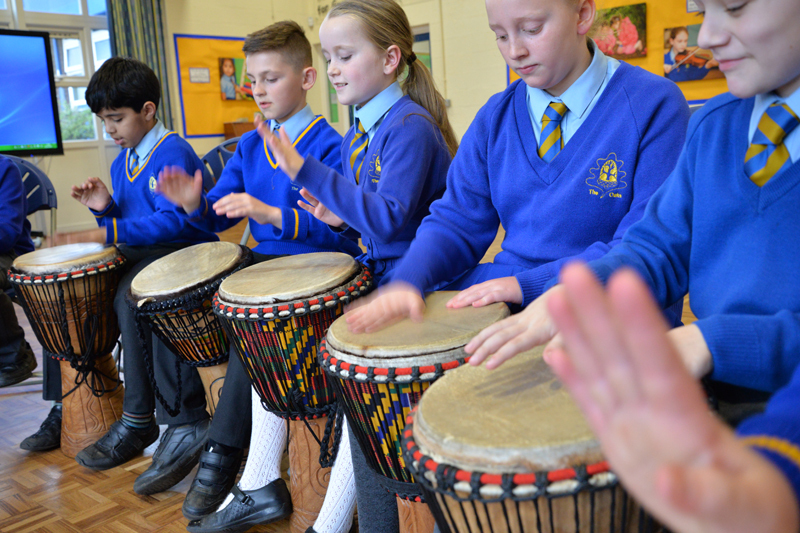 How does The Oaks CP school involve children in their education and the decision making process? 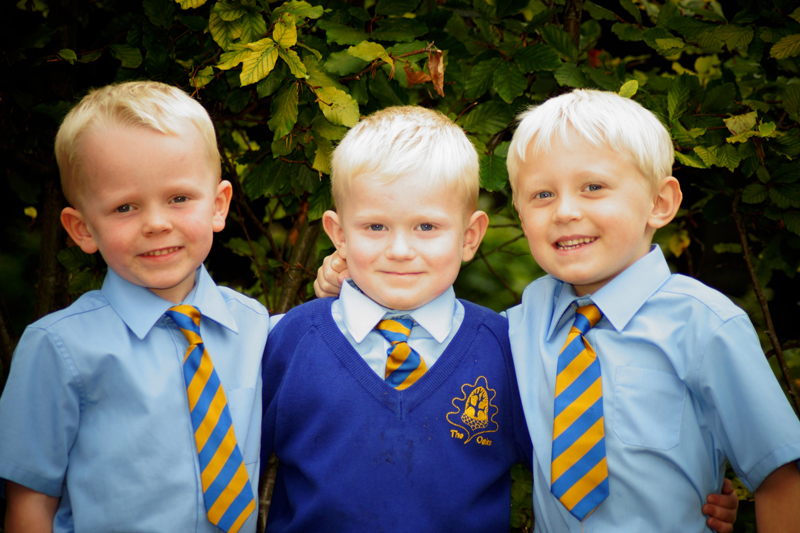 At The Oaks we ‘Bring Learning to Life’ for all our children. One of the main principles is that all children are involved in planning their learning. All project learning follows the children’s interests so children are always kept involved with the path their project will take. Children are aware of their targets or next steps in their learning (age appropriate). English and Maths targets are an integral part of daily teaching and learning. Any specific social, emotional or behavioural targets are set with the individual children and referred to appropriately. In addition to this, children get feedback from teaching staff regarding immediate next steps in their learning, this may be verbal feeback or written comments in their books. Who outside of school, can I turn to for advice and support? (parent Partnership) Information, Advice and Support Services offer advice and support to parents and carers of children and young people with special educational needs. Pupil and Student Services Offer support and advice on school admissions. Offer in school support and advice for a child’s health and well-being. For further information about the wide range of support agencies available to you, please refer to the Bolton Local Authority offer. How should complaints concerning SEN provision be made and how will they be dealt with? If a parent/carer wishes to make a complaint about SEN provision they should first contact the class teacher who will voice the concerns to the SENCO. If the problem is still unresolved the parent may wish to speak directly to the SENCO who may approach the head for advice or support. If the concern continues, the parent/carer may wish to speak directly to the head who may in turn need to address the issue with governors to discuss the situation and possible solutions explored. Where can I get a copy of the SEN policy? A copy of the policy is posted below or alternatively a copy can be requested from the school office. LINK: SEND Local Offer – Bolton Council website. Writing/reading coloured overlays Individual support in class during appropriate subjects. Acorn room – quiet area away from open plan classes.